A: It is not correctly to add expand/collapse buttons into the iconfield, they won't work. You should add icons there. The key that is in the .js file. 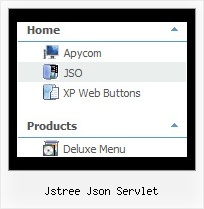 Anyframe IAM | Anyframe - Open Source Framework : Servlet Filter AOP (Interception) , jsTree Plugin. Spring Security. Spring-Json. Hibernate. . . . . .